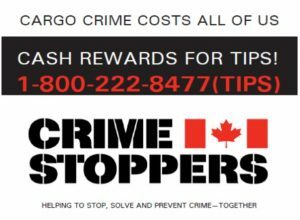 Brant-Brantford Crime Stoppers | Crime doesn't pay…but we do! 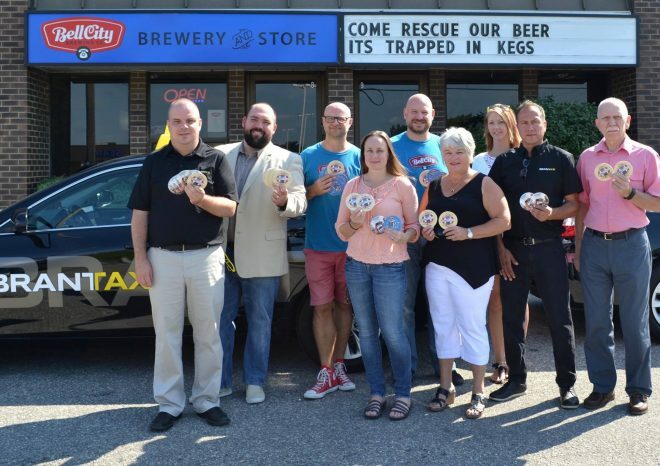 CrimeStoppers, Bell City Brewing Co. & Brant Taxi Launch Tip Campaign. 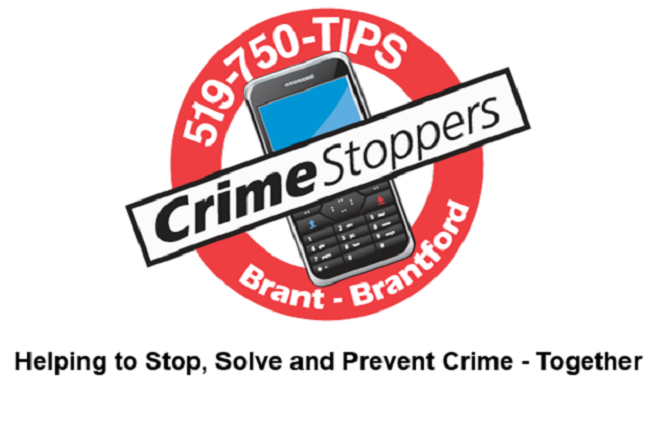 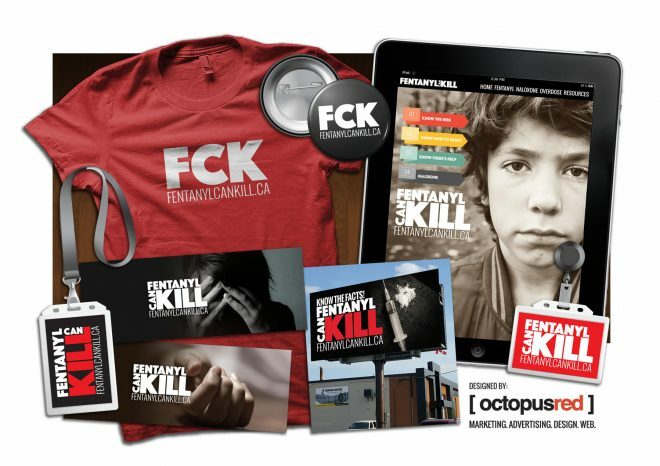 Brant-Brantford Crime Stoppers will be doubling rewards that lead to seizures and arrests related to the dangerous drug fentanyl. 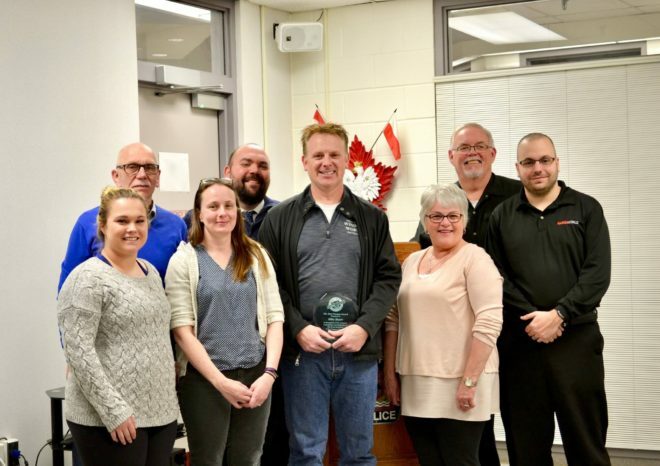 The Brant-Brantford Crime Stoppers board recognized the philanthropy and volunteerism of Mike Mears at Annual General Meeting.